Debt consolidation loans are not the best option for everyone, so get some free advice first to see what options are available to you. 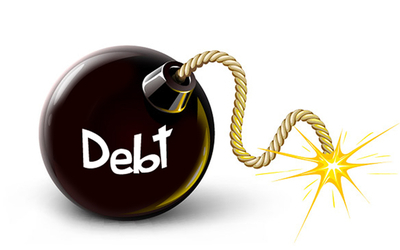 Consolidating debt usually involves taking out one larger loan to pay off lots of existing smaller debt. Most people do this to reduce the interest rate on their debt, to bring down their monthly payment amount or to reduce the number of companies they owe money to. Debt consolidation can be a useful in some situations but for many it can involve extra costs, and potentially makes a difficult situation much worse. That’s why it’s best to get expert debt advice before taking out such a loan. However if debt consolidation is the right option for you then we may be able to help with a debt consolidation personal loan.